Looking workers compensation Attorney ? 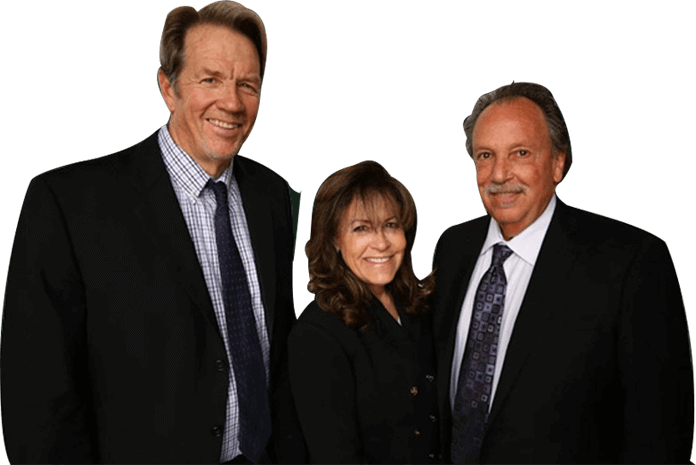 The Van Nuys workers compensation lawyers of Koszdin, Fields, Sherry & Katz serve all across California. Schedule a Free consultation at 800-747-3447 or 818-812-5639. A workplace accident or work-related injury causes pain and hardships in your life, especially if it prevents you from returning to your job. 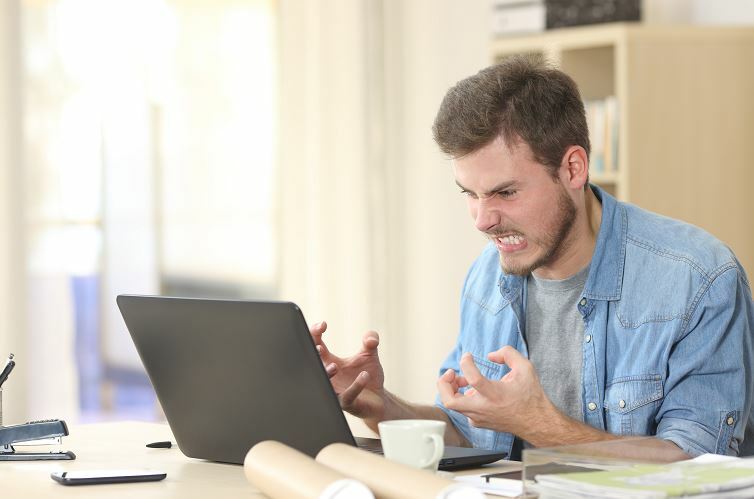 The stress and financial strain are compounded if your workers’ compensation benefits are delayed or denied. At Koszdin, Fields, Sherry & Katz, we have successfully represented thousands of injured workers and stand ready to help you too. From our office in Van Nuys, we serve clients throughout the Greater Los Angeles area and across Southern California. Give us a call today to discuss your specific situation in a no-cost consultation. All of our attorneys are certified specialists* in workers’ compensation law. This designation is based on rigorous standards for legal knowledge, ongoing education, courtroom experience and peer evaluation. Our legal team has handled virtually every type of workplace injury and illness, including physical injuries, repetitive motion injuries, heart conditions, stress-related disability and claims for compensable consequences (side effects of the original work injury). Our mission is to provide compassionate support and strong legal representation to people injured on the job. We are committed to the rights of injured workers and vigorously protecting those rights by standing up to employers and insurance companies. Our law firm also handles claims for Social Security Disability, for both work-related and non-work related injuries. We can intervene if your claim has been denied, but we encourage you to contact us right away after a work injury to ensure you get full benefits in a timely fashion. Hiring Mark Sherry was the best decision I have ever made! I wish I would have hired him FIRST to handle my Workers Comp case. Mark was a delight to work with and he fought hard for me right to the end. I couldn’t have done it without him. As a client of Mark and Brett, they helped me through a very difficult time in my life. No one is looking to get hurt at the the company they work for, but it’s good to know that there are attorneys out there like Mark & Brett Sherry. Because of their help, I was able to get good medical assistance to recover and get back to work. I always recommend their office to anyone in need of a great attorney. After getting to know them, they really make you feel that you are in good hands. by: Koszdin, Fields, Sherry & Katz | Sunday, April 14, 2019.
by: Koszdin, Fields, Sherry & Katz | Saturday, April 13, 2019.